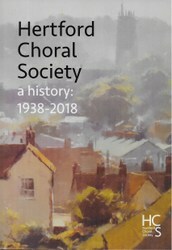 Welcome to the website of the Hertford Choral Society, which I hope you will find interesting, informative and easy to use. Our Society is a mixed choir of about 140 voices. We perform major classical choral works together with modern pieces in public concerts that are normally held in All Saints’ Church, Hertford. 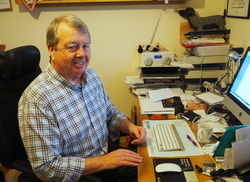 We are friendly, fun and part of the local community. 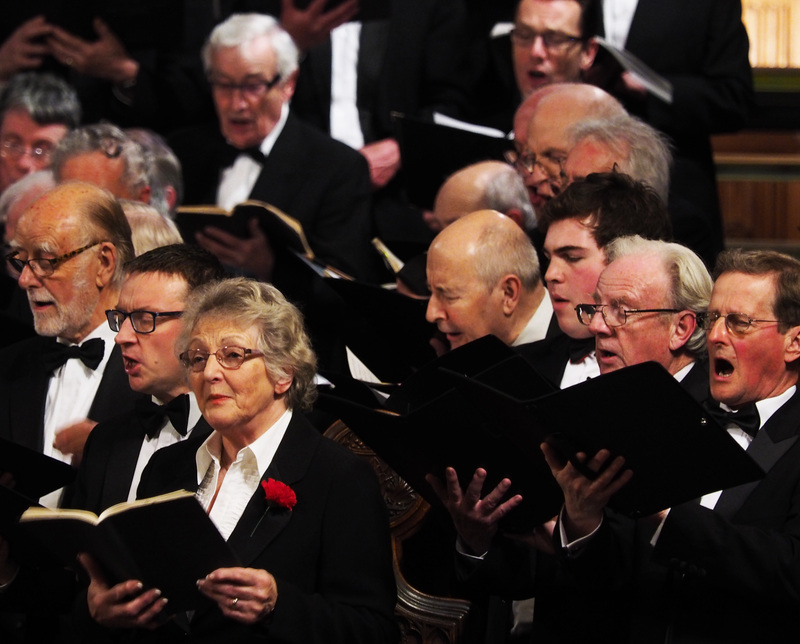 We look forward to welcoming you – as a singer, audience member, Friend or supporter.